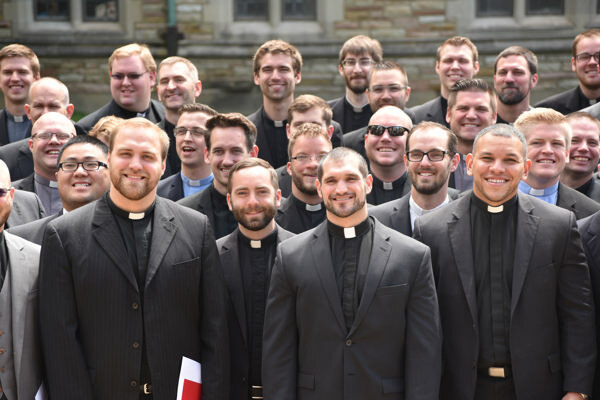 Concordia Seminary, St. Louis’ Presidential Awards provide financial aid opportunity for incoming students who graduate from the colleges and universities of The Lutheran Church—Missouri Synod (CUS) or Valparaiso University (VU), and who have who have applied to a program in Ministerial Formation at Concordia Seminary. This includes students enrolling in the Master of Divinity or Master of Arts in Deaconess Studies programs. Awards are granted for the student’s first year at Concordia Seminary and are nonrenewable. The award is over and above any other financial aid the student will receive; receipt of this award will not affect, or be affected by, the amount of financial aid the student receives from other organizations or programs. Applicant must be a current CUS or VU student who has applied to a program in Ministerial Formation. Applicant must be graduating with a bachelor’s degree in the winter or spring of the current academic year. The applicant will have studied at a CUS or VU school for a minimum of four semesters before graduating. Applicant must receive his or her bachelor’s degree from a CUS or VU school, but not necessarily in the pre-seminary program. 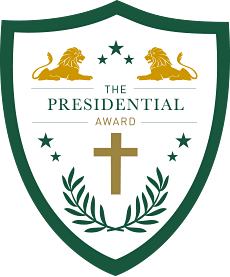 Once the student applies to the Seminary, he or she will automatically be considered for the awards; all information for award consideration will come from the student’s applicant file. There is no separate application to complete. 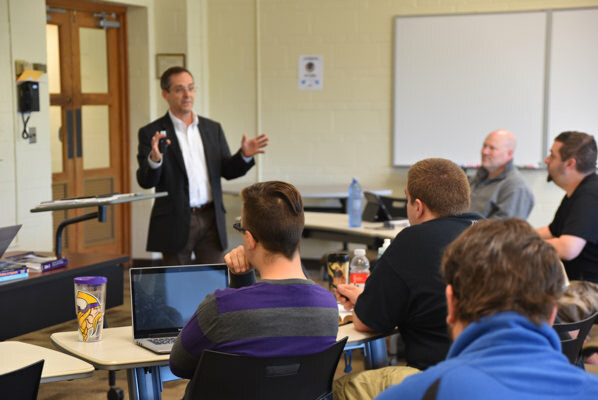 Students must submit their application to Concordia Seminary before Nov. 1 of the year prior to enrollment.